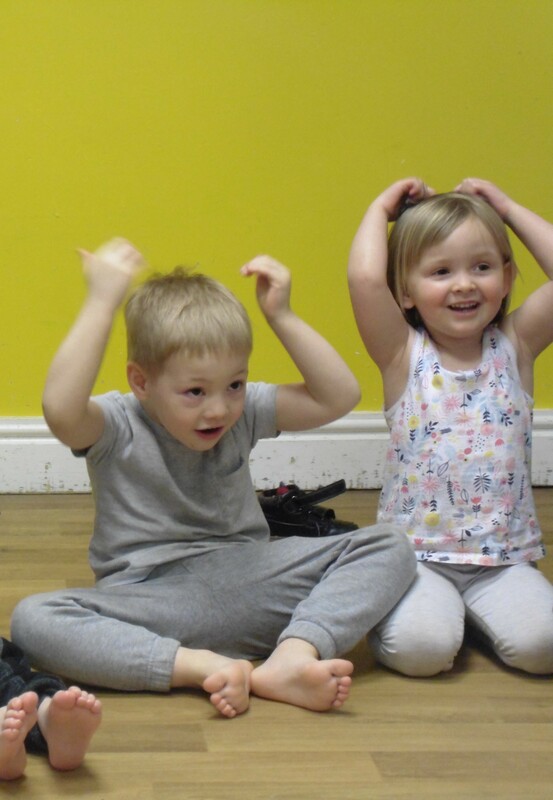 Last week our Big and Little Bumbles had a visit from Northern Ballet. 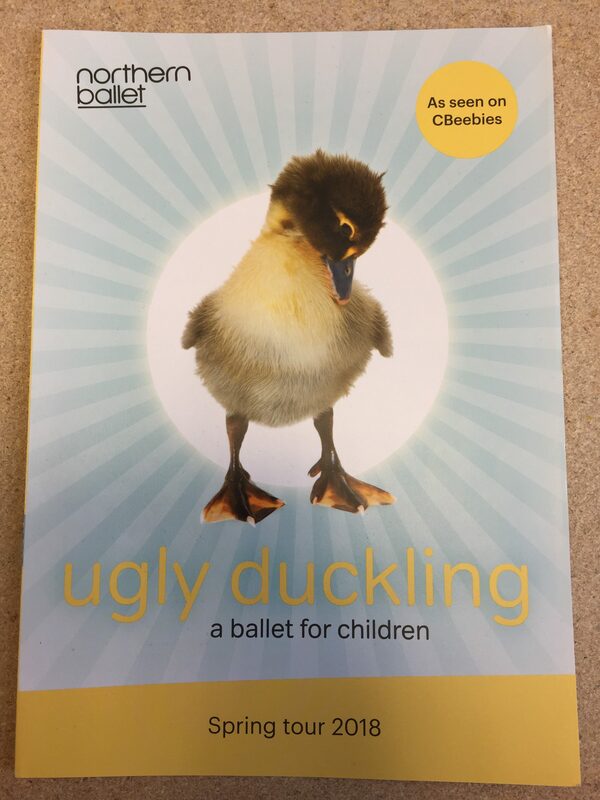 The children explored the story of The Ugly Duckling, looking at images of the ballet production telling the story. 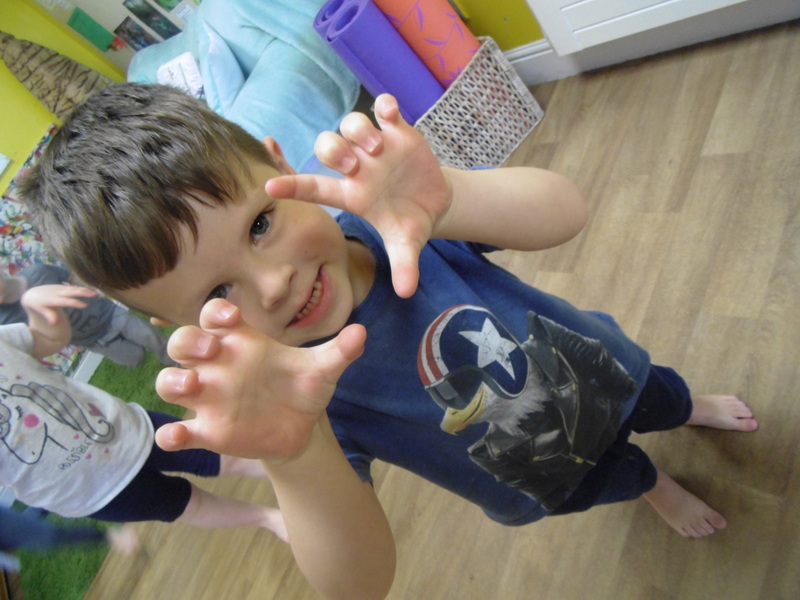 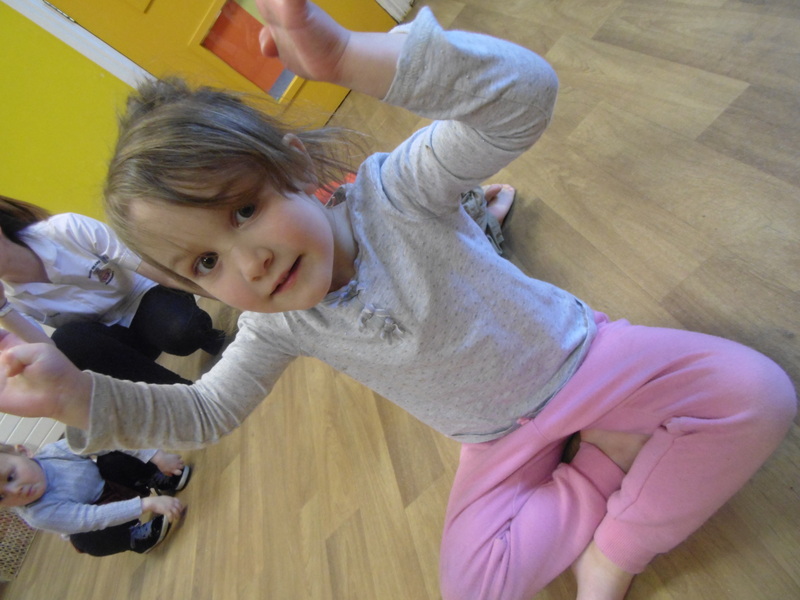 The children were then encouraged to re-enact the story and become the characters, including The Ugly Duckling talking about feelings before turning into a Beautiful Swan.